This page discloses how that I could earn money from sales made through this website. 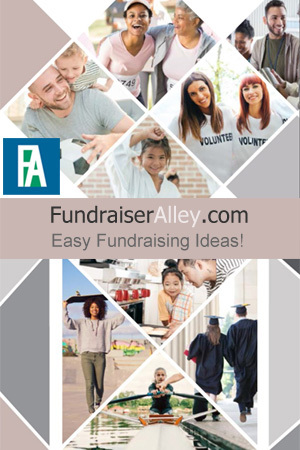 As a partner with Fundraising.com, I earn a commission on all sales generated from a click from this site to my Fundraiser Alley partner store or from a call through my phone number (1-866-826-0944). Some pages may include Amazon products that may be related to page subject and useful to you. As an Amazon Associate I earn from qualifying purchases. This does not affect the price you pay. I appreciate you as a customer and am thankful for your business.